BoltMaster 2D is a lisp routine that draws any size bolt you pick from the BoltMaster 2D dialog box. Includes: Leader w/Bolt size, length, type, grade, usage (field/shop), and mark. Draws bolts in an elevation, plan, or shop drawing. 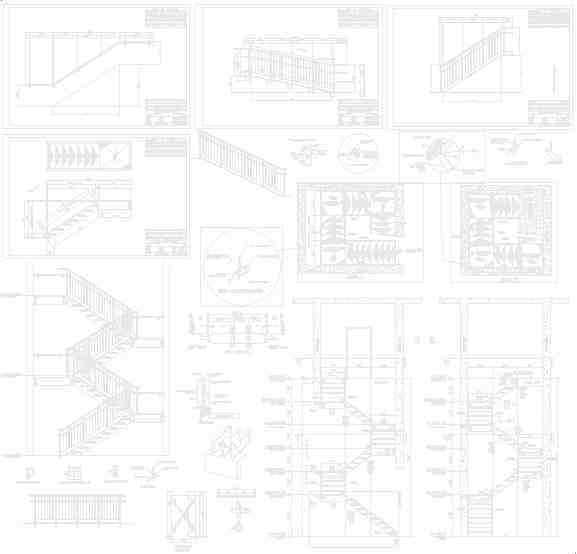 Elevation, plan, & shop drawing.